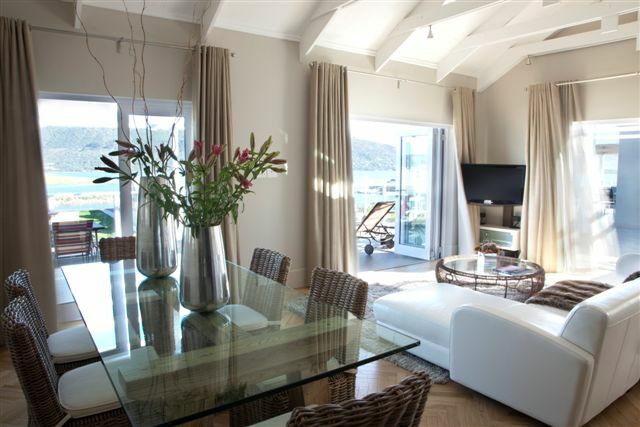 Relax and enjoy Knysna at your own pace! 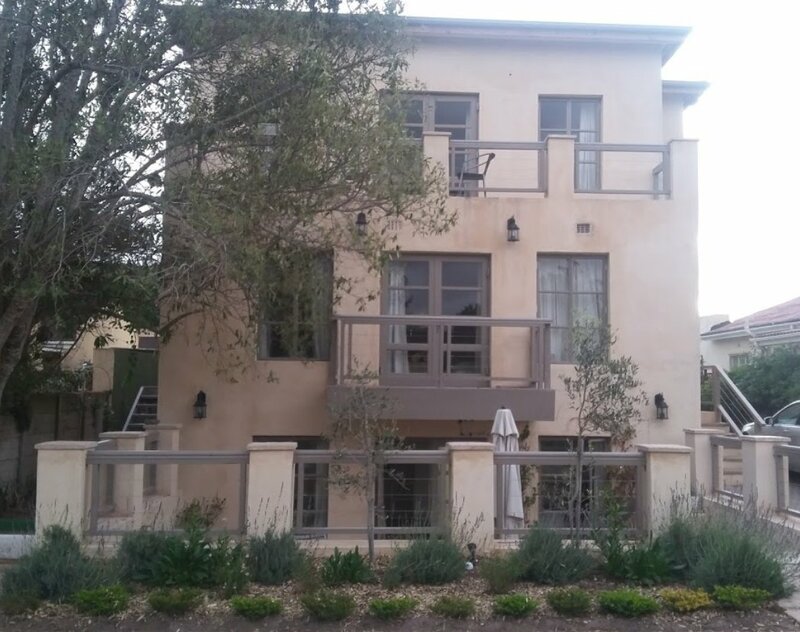 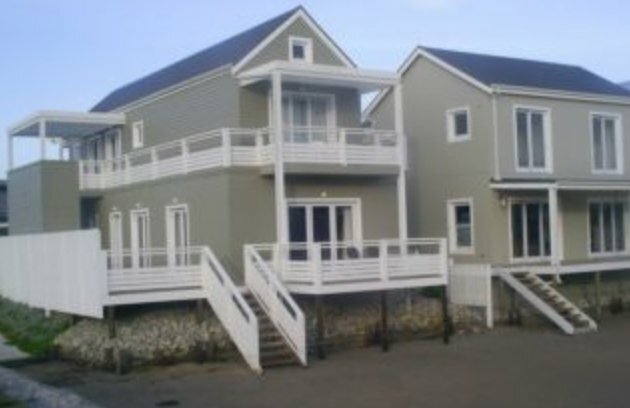 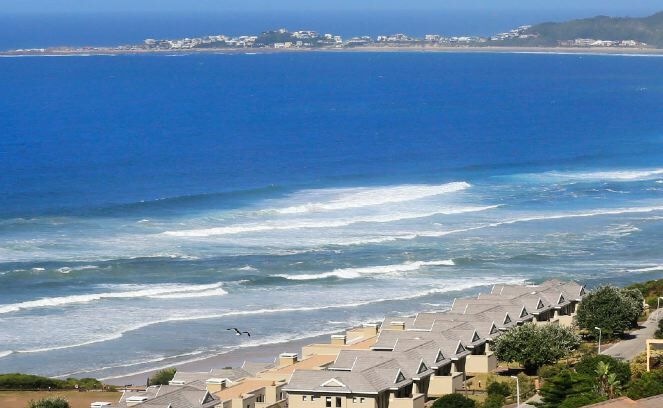 Large, airy and extremely comfortable self-catering house 1km from Knysna town and the Knysna Quays waterfront. 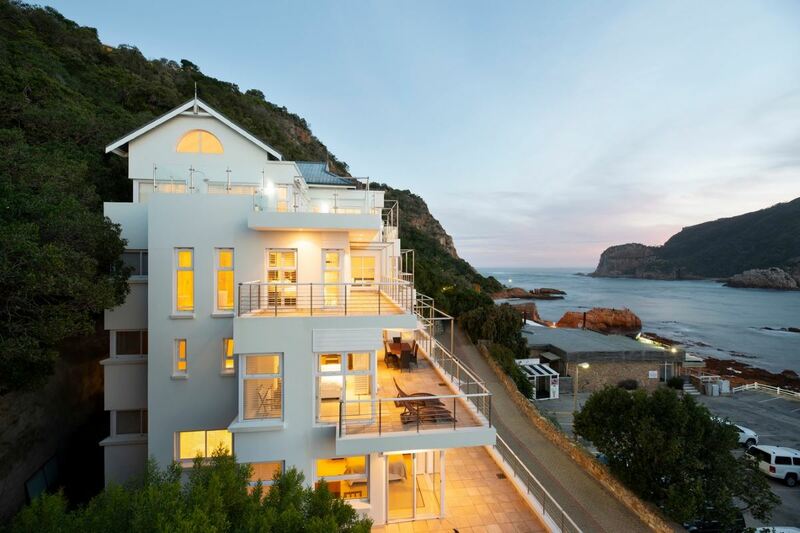 Situated in beautiful Knysna, Gardenroute, South Africa, this historic Victorian home has all the warmth and comforts you could ever want. 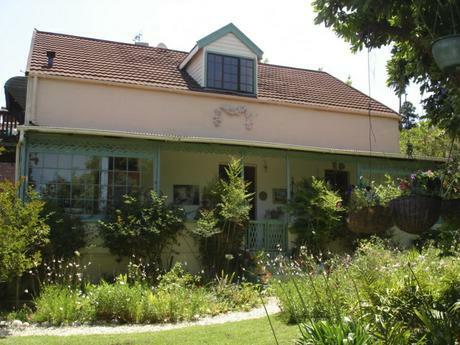 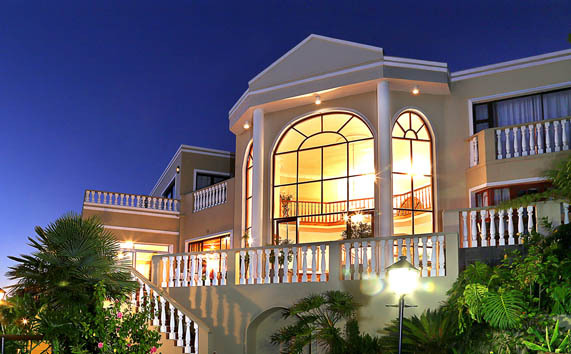 In the heart of this quaint town, accommodation at Bond Street B&B Guest Lodge can only enhance your stay.